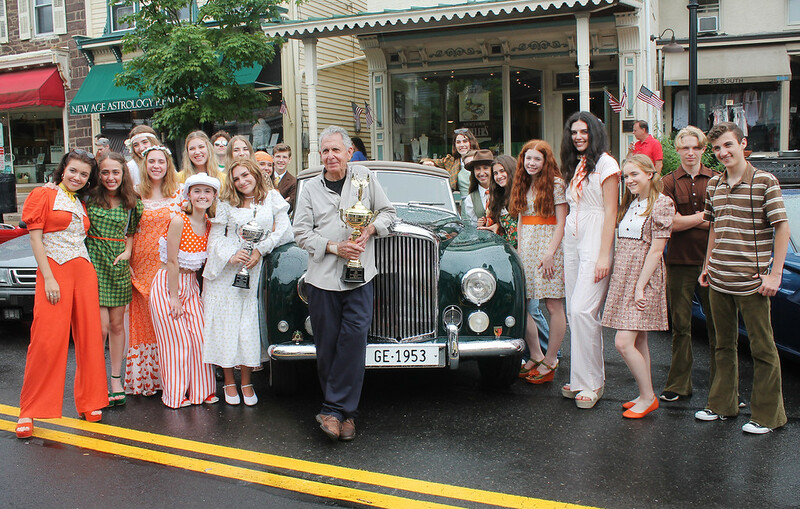 even as occasional rumbles of thunder rolled and lightning flashed across the sky, hearty car enthusiasts with umbrellas in hand made their way down the street checking out this year’s amazing collection of vehicles numbering well north of 100. While there were some car owners who turned on the wipers early and headed for home, many of the car owners stuck it out, hoping the rain would be short lived. They sought refuge from the raindrops under nearby overhangs and inside their vehicles - any place to keep dry. “The owners have been very patient,” said show director Rich Napoli., expressing his appreciation to them for sticking it out. 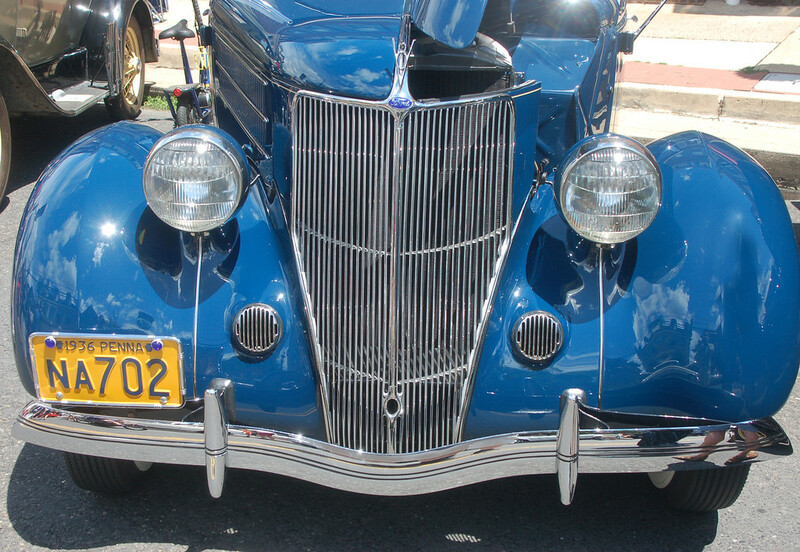 “We have some beautiful Cadillacs here and a stunning Bentley. 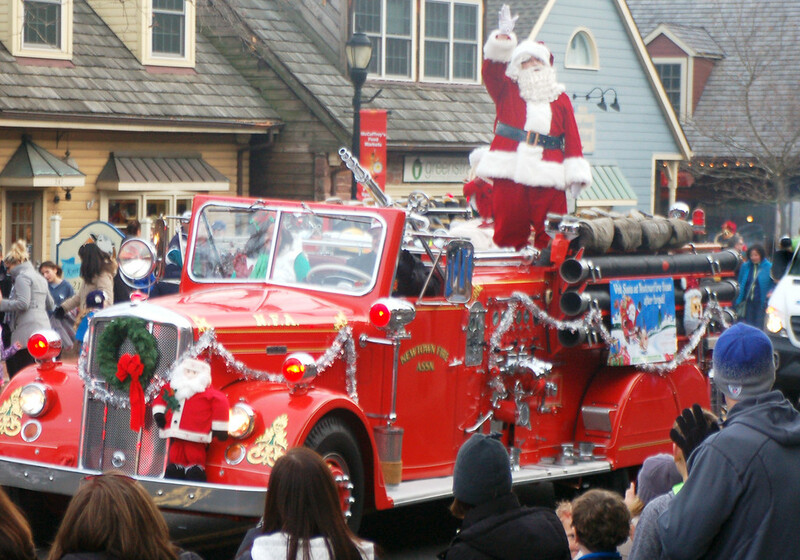 They’re all here and they’re all staying,” he said of the 150 or so vehicles lining the street. The show’s Logistics director Paul Salvatore said they lost a few cars due to the rain, “but a lot showed up, too,” he said. “The cars are here and we’re judging them. We’re not leaving,” he said. 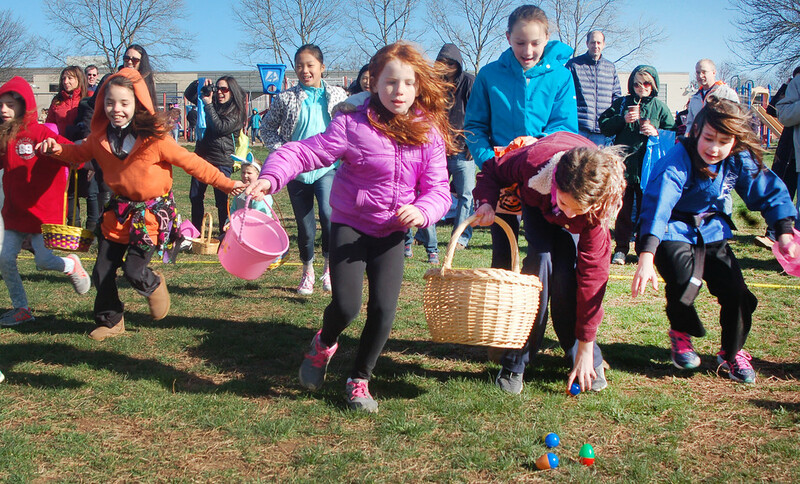 Newtown >> Hundreds of kids, parents and even grandparents scrambled across the grassy fields behind Goodnoe Elementary School on Saturday morning making for quite a sight as they scooped up a record-setting 6,000 brightly colored plastic eggs in just under 15 minutes. 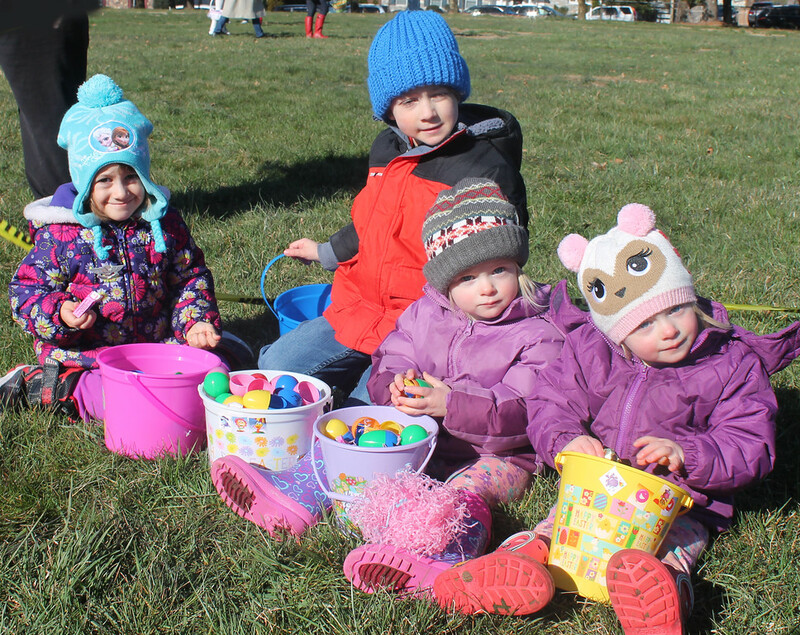 Despite being postponed a week due to a March Nor’easter that left the fields covered in snow instead of Easter eggs, hundreds turned out for the event, jamming the athletic fields on the day before Easter with kids, adults and lots and lots of energy. 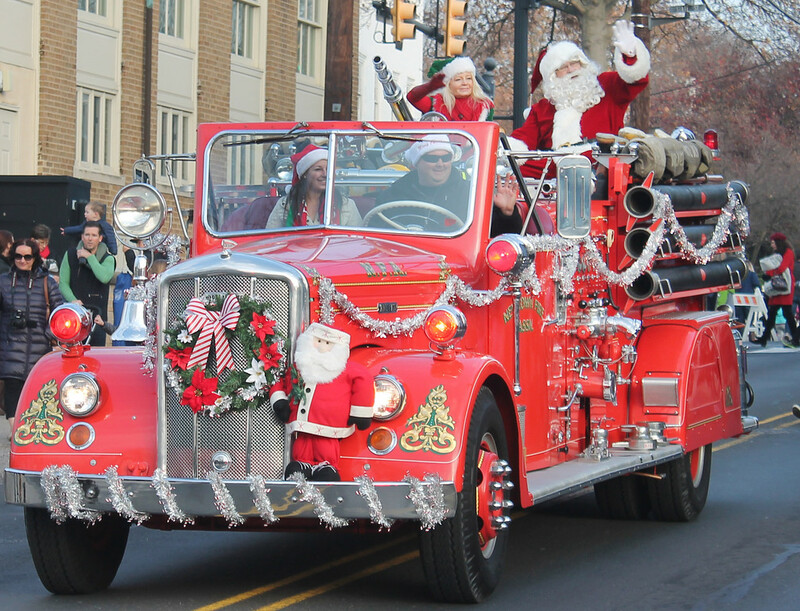 Billed as the biggest Holiday Parade in Bucks County, the march stepped off with Newtown Borough Police Chief Anthony Wojciechowski and motorcycle officers from Newtown Township leading the way followed by a color guard from American Legion Post 440 and the 1st Crossing Volunteers, an 18th century re-enactment group from Crossing Community Church who paused occasionally along the route to fire salutes. 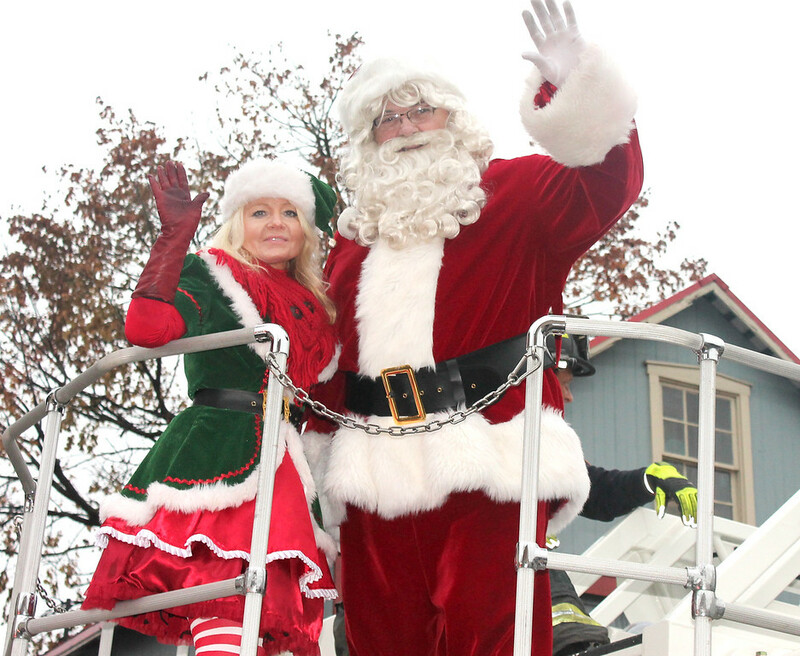 Newtown Borough Mayor Charles Swartz tipped his top hat to the people lining the streets as he rode by with State Representative-elect Perry Warren and borough councilor Tara Grude-McLaughlin. The Newtown Democrats and the Newtown Republicans also joined the march, including District Attorney Matthew Weintraub, Bucks County Controller Mike Gallagher and Newtown Township Supervisors Ryan Gallagher and Kyle Davis. Five string bands, including Ferko, Uptown, Quaker City, Aqua and Greater Kensington had people dancing in the streets - and on the sidewalks - to the unique Philadelphia “show of shows” sound. In spite of the rain, gloom and cold, Welcome Day unfolded on a wet Sycamore Street with vendors on the street and music filling the air. 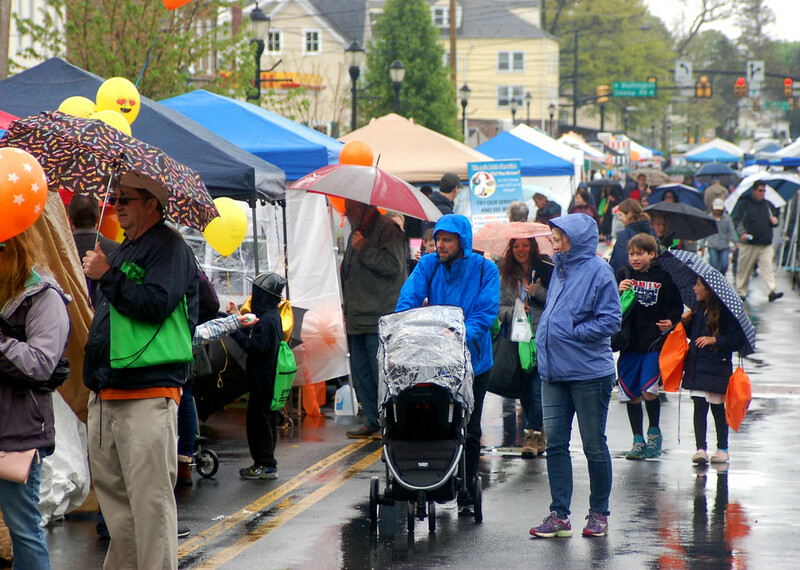 Yes, the rainy day forced the cancellation of a number of events, including a performance by the Greater Kensington String Band and Action Karate. It also forced a number of vendors to pull out as the rain moved in. But organizers and participants responded by turning a lemon of a day into lemonade. Beverly Dimler, the president of the Newtown Business Association, which organizes Welcome Day, was sweetening the dreary weather with free Rice Crispy treats at her Penn Self Storage booth. Meanwhile, down the street, Zoe’s Kitchen, was giving away free samples of their delicious humus and pita bread. “We’re going to have a lot of unique artists this year,” said Newtown Business Association President Beverly Dimler. 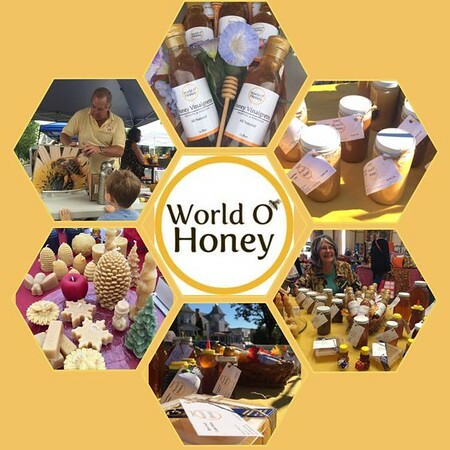 “If you’re shopping for Mother’s Day, bar mitzvahs and graduations, Welcome Day is a great place to stop for unique items because we only allow artists and crafters that make their own wares." Thousands of brightly-colored eggs disappeared in an instant as a springtime tradition swept across Pickering Field Saturday morning in a pre-Easter dash of enthusiasm. 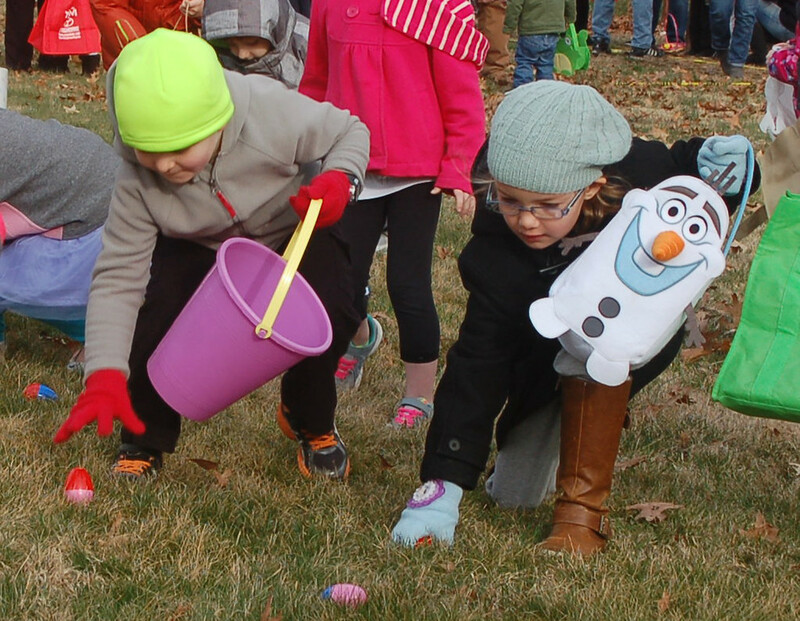 Despite chilly late winter temperatures, more than 600 turned out for the Newtown Business Association’s Egg Hunt, lining the open field next to Pickering Manor with their baskets in hand and warmly bundled up in jackets, coats and hats. In the hours leading up to the hunt, volunteers from the NBA had scattered 3,300 brightly-colored plastic eggs across the grass, including 1,000 stuffed with special prizes from restaurant gift certificates to gift baskets and lots more.